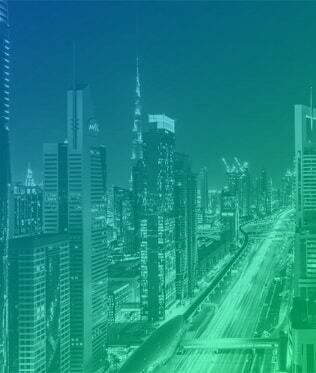 They intend to produce the first hydrogen powered production car scheduled for 2018 at a rate of 3,500 units per annum. 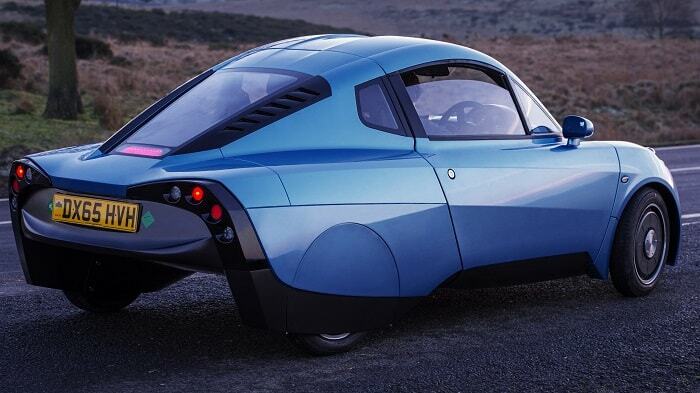 The UK-based company Riversimple unveiled their lightweight car, called Rasa, with a range of up to 300 miles on 1.5 kg of hydrogen. With its completely different architecture to conventional cars, it has the lowest carbon emissions for any vehicle ‘well-to-wheel’. Water is of course the only emission. Indeed, Rasa is not the first fuel cell vehicle. The FCX Clarity, manufactured by Honda, was the first hydrogen powered car available for retail clients but with a small number of customers. The discontinuation of the FCX Clarity was announced in July 2014. Others, for instance, are Hyundai ix35 FCEV, Toyota Mirai or fuel cell buses from Daimler, Thor Industries or Irisbus. Compared to Toyota or Honda, Rasa is not based on common vehicle templates. 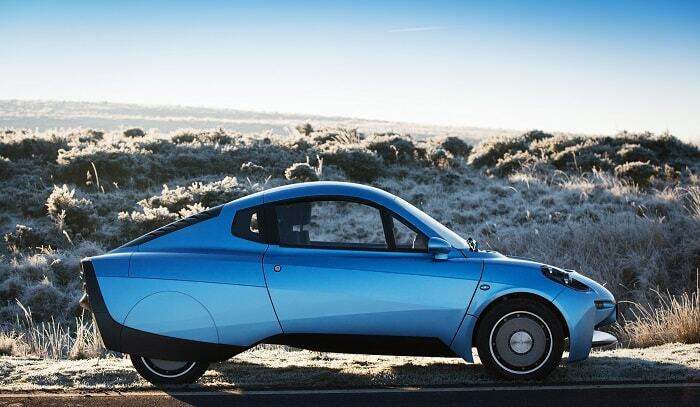 Riversimple wipes the slate clean and presents a new type of hydrogen powered car with new elegant and clean lines. 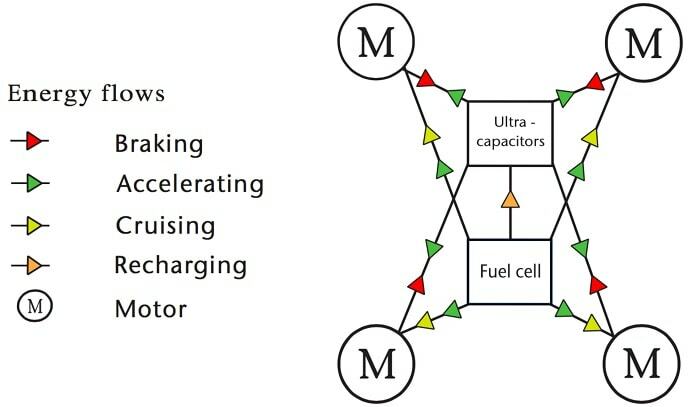 In order to provide an affordable fuel cell car, the system has been scaled down which is only possible with a considerably reduced car weight. Consequently, it provides only essential features and no superfluous shenanigans. The seats, for example, have a small weight of only 10.8 kg each. The chassis is made of carbon composite material. The total kerb weight of just 580 kg is nearly the half of a small car. This is not only due to the fact that Rasa is a two-seater car. The interior features only essential elements. With its 18 moving parts in the entire powertrain, Riversimple will adopt an open-source approach to its technology and componentry. 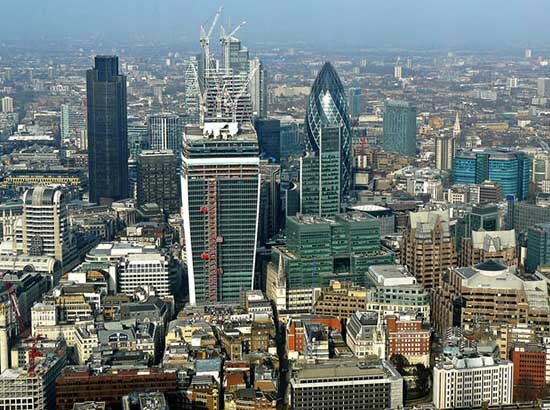 The aim is to encourage the proliferation of this technology and economies of scale within the sector. 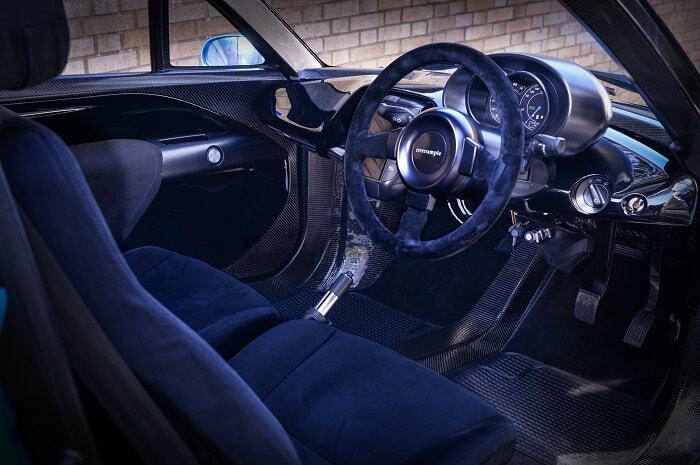 According to Riversimple, Rasa has been engineered by a highly-skilled team from some of the world’s most renowned carmakers, Formula 1 teams and aerospace engineering companies. 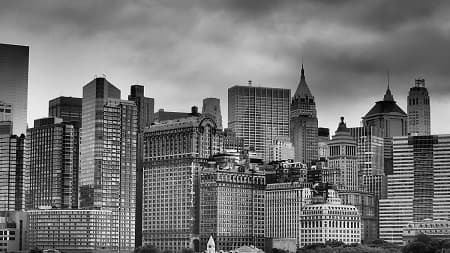 The high range of 300 miles are also the result of the more than 50 percent recovered kinetic energy produced under braking. With a claimed fuel economy equivalent of 0,9 litre per 100 kilometre (250mpg), Rasa can be refuelled with 350 bar of pressure. It is quite high but also cheaper and does not require pre-cooling of the hydrogen. Refuelling the empty tank takes around three minutes.  Hydrogen can be produced via electrolysis of water and renewable energy sources like wind and solar radiation. Rasa is built for full European type approval and will be offered through a ‘sale of service’ model. 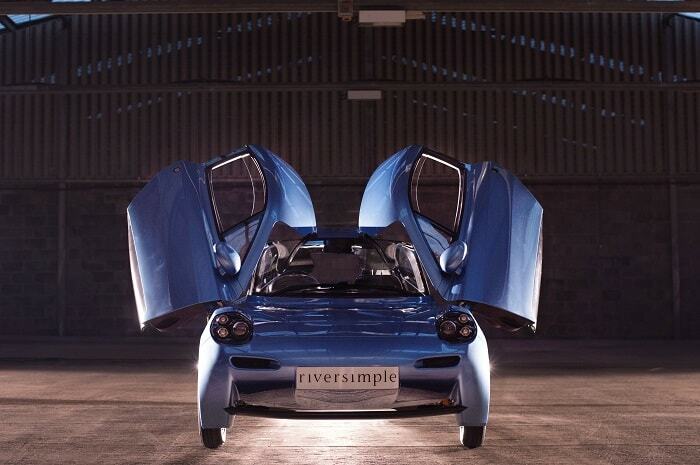 Riversimple will cover all repair, maintenance, insurance and fuel expenses for a fixed monthly fee plus a mileage allowance. 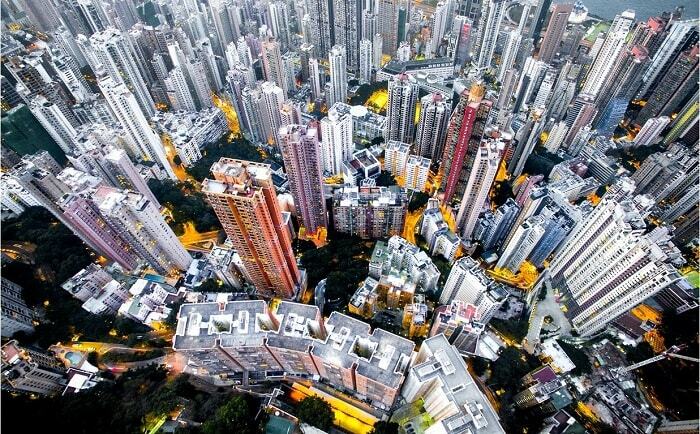 The expenditures can be compared with leasing. 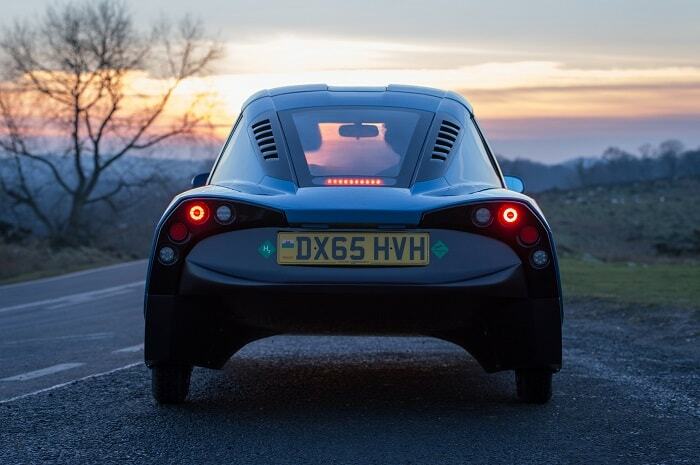 After a public 12-month Beta trial of 20 Rasa prototypes, in 2018 the first full production model comes to market.